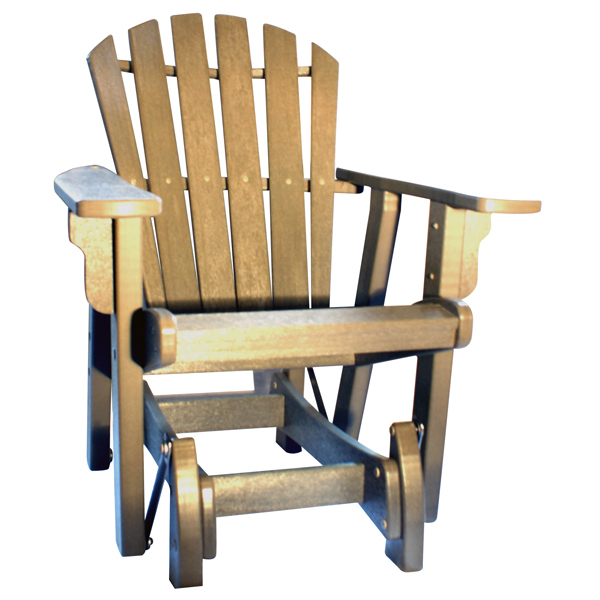 This Adirondack chair makes a great addition to any of our Breezesta outdoor furniture, mix and match for a wonderful eclectic look. Not only is this furniture eco-friendly, but it is also very comfortable and stylish. It comes in a multitude of colors to fit in with any outdoor setting. UV fade resistant, maintenance free, mortise & tenon construction. Lifetime residential warranty and the only 20-Year commercial warranty (most brands only offer 3 year commercial warranties). Solid color throughout and color matched hardware, Sure-Lok Joints. 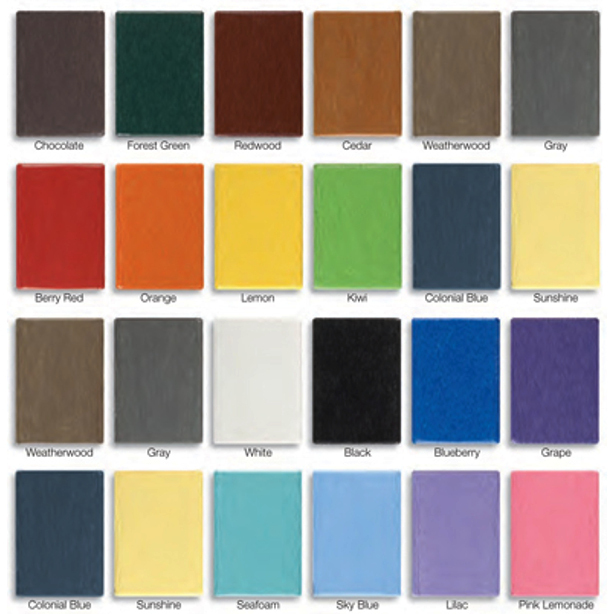 Choice of any 2 color combinations - choose from 20 vibrant colors at no extra charge. Color matched hardware. Free shipping. Partial assembly required.